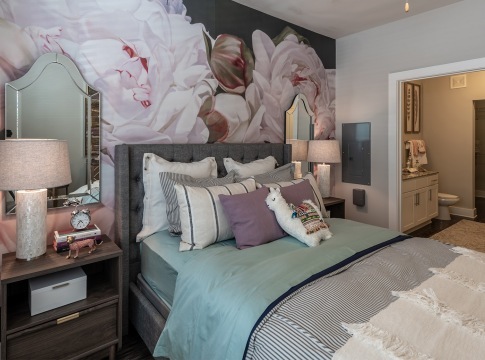 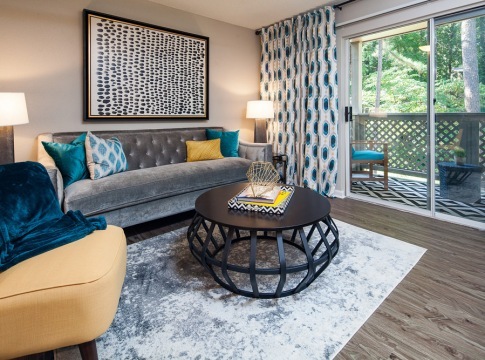 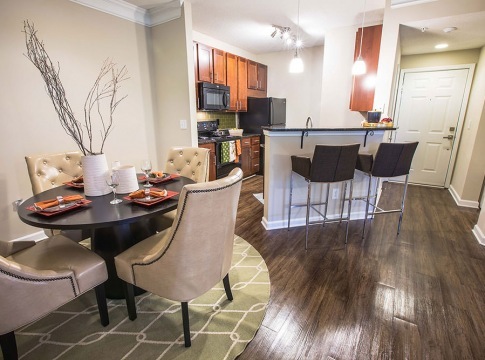 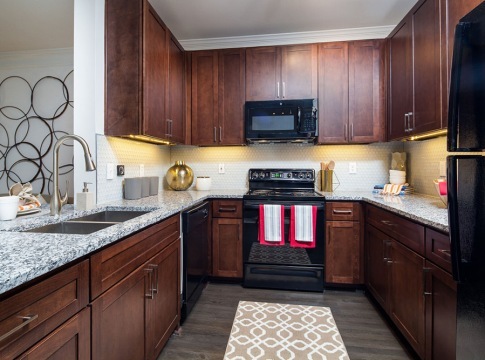 Located minutes away from top-rated Fulton County Schools, our Cortland community offers convenience to shopping, dining, and entertainment – just outside the heart of Roswell. 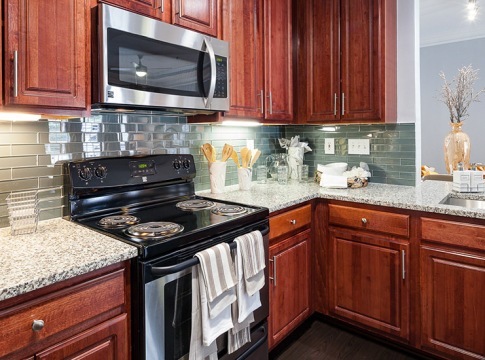 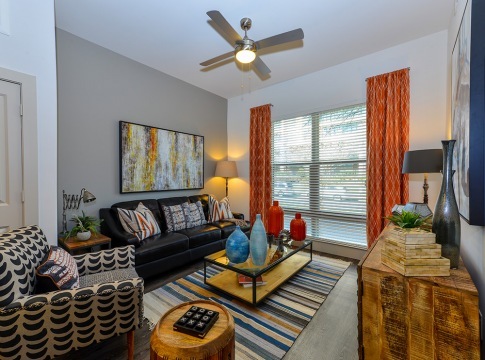 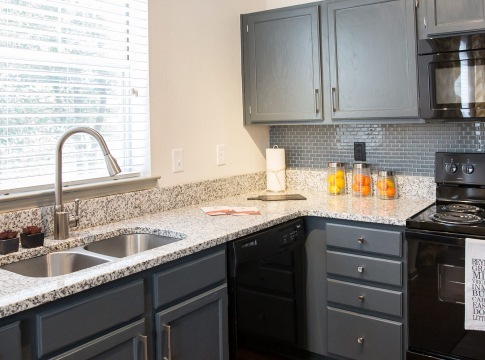 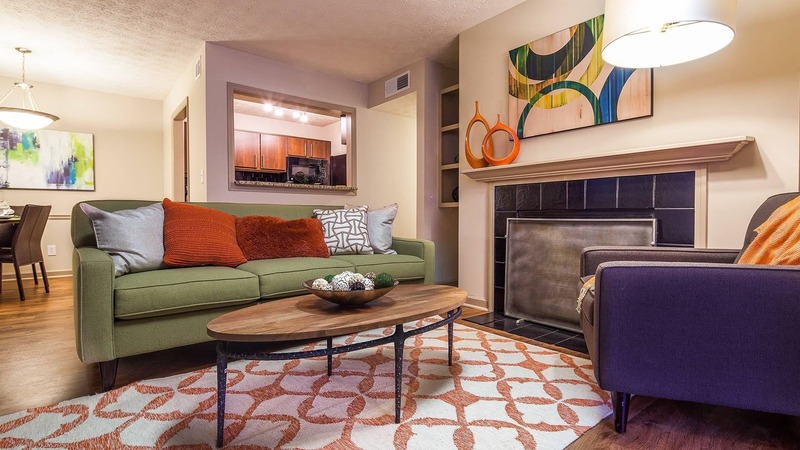 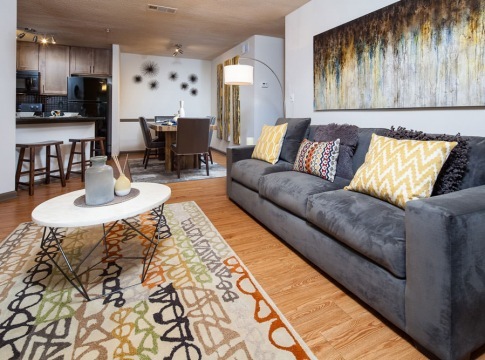 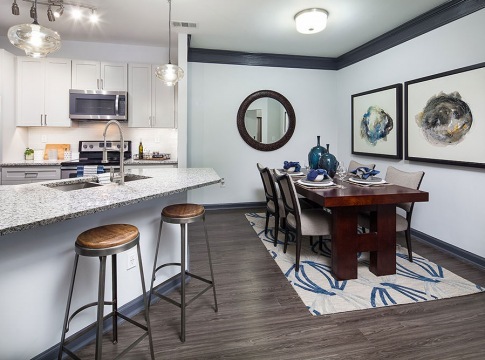 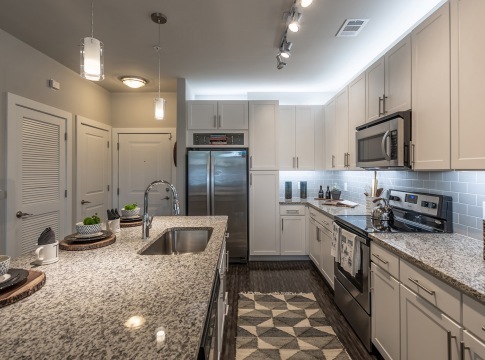 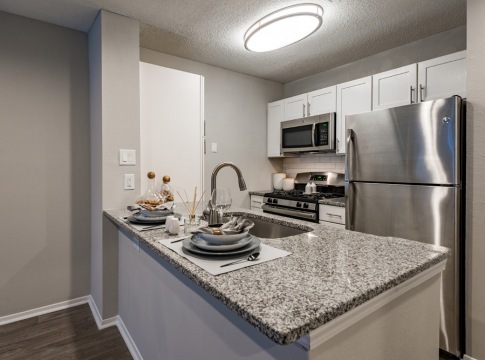 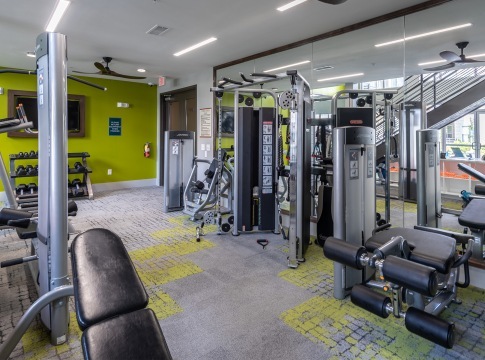 Upscale comforts like wood-burning fireplaces and sunrooms will make you proud to call any of our one, two, and three-bedroom apartments home. 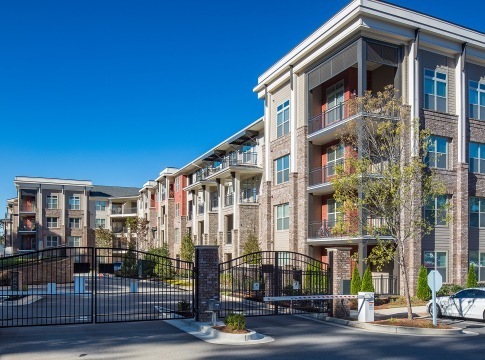 With convenience to GA 400 and major employers like Newell Brands, our location makes your everyday commute a breeze. 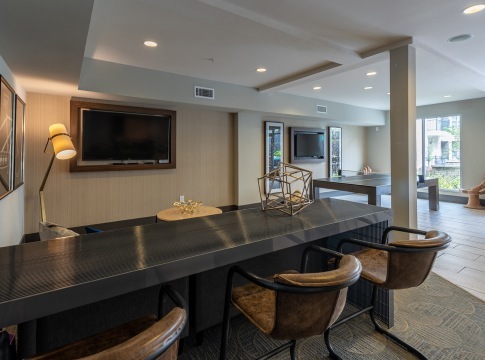 And when you’re considering your weekend plans, you have plenty of options nearby. 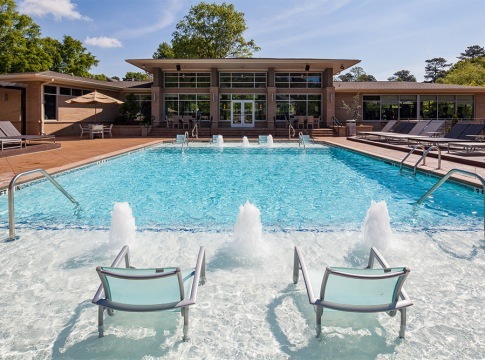 Stroll the streets of Historic Roswell Square, spend some quality time outside at Chattahoochee Nature Center, or treat yourself to some retail therapy at North Point Mall.